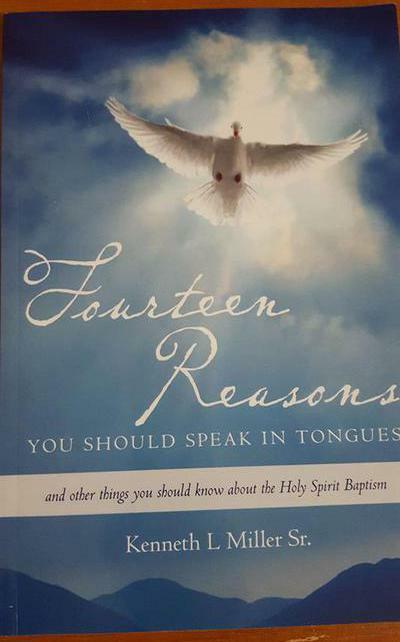 This book answers several basic questions that people have asked about the Holy Spirit Baptism and Speaking in Tongues, including explaining exactly what it is and how to receive it. It reveals from Scripture fourteen reasons you should want this blessing to be active in your life daily. Whether you’ve ever spoken in tongues or not, this book should spark an interest in the subject within anyone who reads it. You may know people who have been Born Again but haven't yet received the Holy Spirit Baptism. Perhaps this book could help them along that journey. You probably know other Spirit-Baptized Christians who haven't spoken in tongues for years, or at least do so very rarely. This book will be an encouragement to spend more time in His Presence this way. This book is available at Abiding Life Grace & Faith Church, Amazon.com, and other book suppliers. Ken Miller - I Give You My All! This is a collection of ten original songs written and performed by Ken Miller. These songs were written from the late 70s to the early 90s and reflect his hunger for intimacy with God. This recording was done in the mid 90s at BBB Recording Studio in Arbutus, MD. Ken Miller plays Rhythm Guitar and Robert Bearden plays all the other musical instruments and does background vocals. 10) What have I to Gain? 12/30 = What's Coming is Better than what's Gone! 12/23 = The Christmas Story, B.C. 9/30 = What about Sowing? 12/10 - (JOT2) Jesus is the Aleph-Tav! 11/26 - (PHS5) Barak: Worship to Bless the Heart of God! 11/19 - (PHS4) Yadah: Lifting Hands of Praise to God! 11/12 -(PHS3) Halel: Time to Celebrate! 11/3 - (CAE8) Let your Light so Shine! 10/29 -(GGG11) God is Good! 10/8 - (RRR7) JUSTIFIED by GRACE thru FAITH! 10/1 - (GGG9) Embrace His Grace! 9/24 - (HHW10) Healing Power of a Joyful Heart! 9/17 - (HHW4) Where Does Sicknes Come From? 9/10 - (HHW9) Bought, Paid for, and Delivered! 7/30 - (GGG6) A License to Sin? 7/2 - (GGG2) True Freedom: The Perfect Law of Liberty! 6/4 - (GGG1) Grace and Truth! 5/21 - (DDD9) Supernatural Guidance! 5/14 - (DDD8) Family Guidance! 5/7 - (DDD7) Sources of Divine Guidance! 4/30 - (DDD6) The Number One Key to Guidance! 3/5 - (SCP11) Abiding in His Abundance! 2/19 - (PPP10) Conquering Fear! 10/30 - PPP2- Hidden from Harm! 8/21 - HHW3 - He Healed them All! 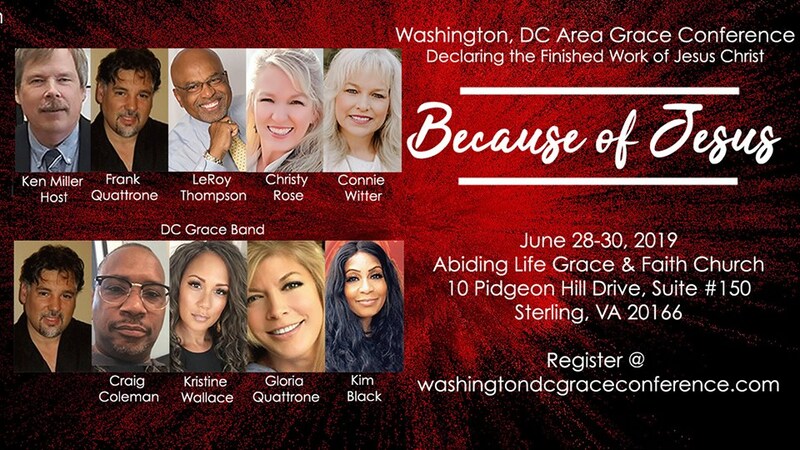 7/17 -HHW2- The Healing Promise! 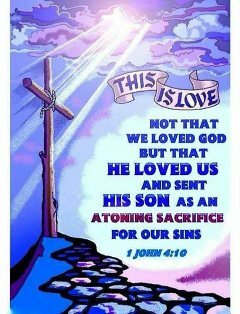 3/20 -Boast in the Cross!